At the beginning of the 21st century, more than 50 percent of the world's population was living in cities. The United Nations forecasts that by 2050, conurbations will be home to almost 70 percent of the people on the planet. 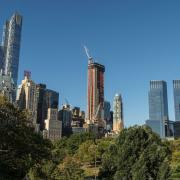 This trend is already pushing up the number of skyscrapers in cities, especially in the huge urban sprawls where space is becoming scarcer and scarcer. 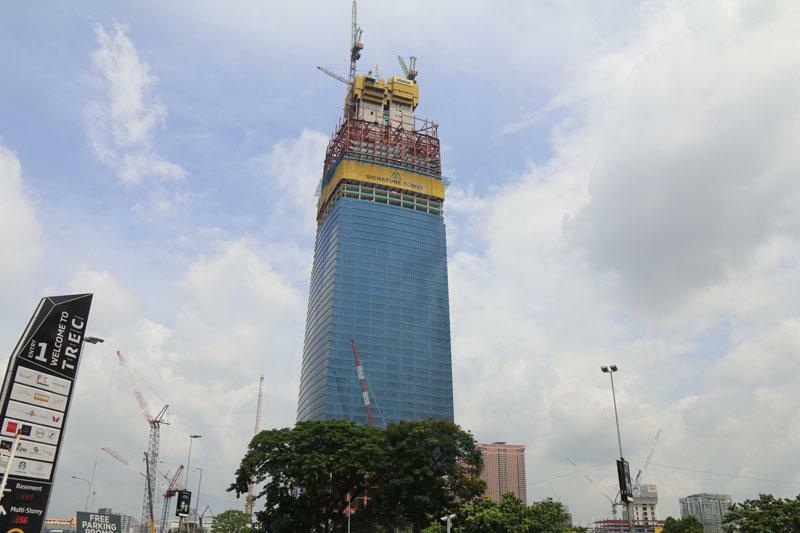 According to the statistics of the Council on Tall Buildings and Urban Habitat (CTBUH), in 2016 there were just over 1160 completed buildings in the world that were at least 200 metres tall. The corresponding figure for 1960 was a grand total of 15. 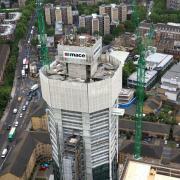 The construction of highrise buildings has changed radically over the decades. 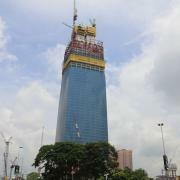 Nowadays, it poses enormous challenges for project owners and structural engineers. 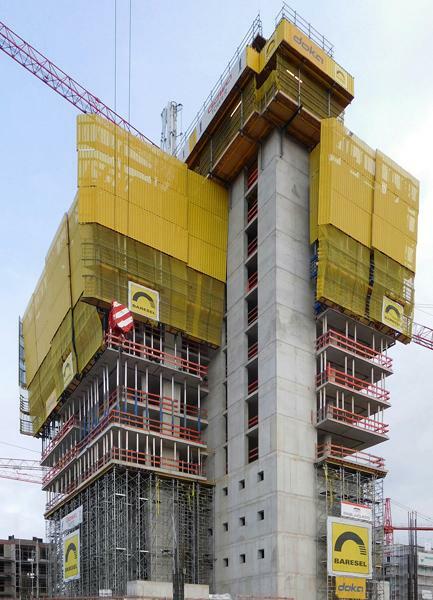 In the course of 40 years and more, Doka has made itself one of the world's leading experts in formwork solutions for building highrise structures. 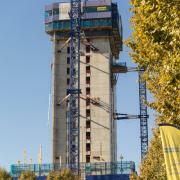 No matter how stringent the requirements are, the Doka specialists invariably come up with innovative solutions that combine cost-effectiveness with ultra-high safety standards. 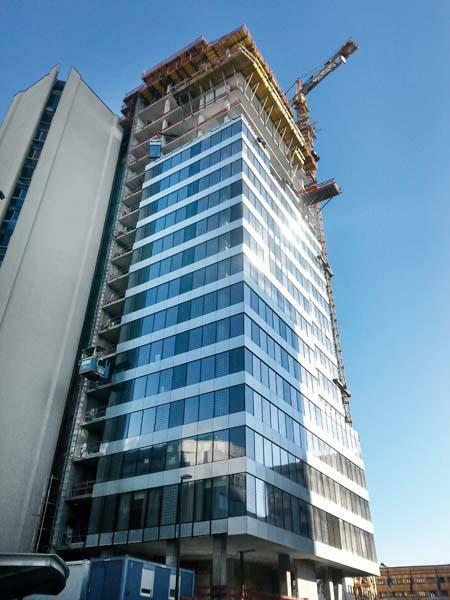 This year sees Doka forming its 1,000th highrise. All over the world buildings are reaching higher and higher into the heavens. Their floorplans keep on becoming more and more architecturally challenging. 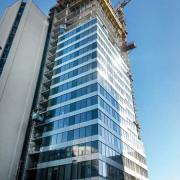 Their construction demands tremendous competence in formwork engineering, construction techniques and project management. Highrises differ in their appearance and architecture. The main differences however are in structural design, building materials and construction methods. A feature common to many, however, is a cast-in place concrete core or cores for vertical accessibility inside the finished structure. So in most cases it makes sense to use a climbing system on these core builds. 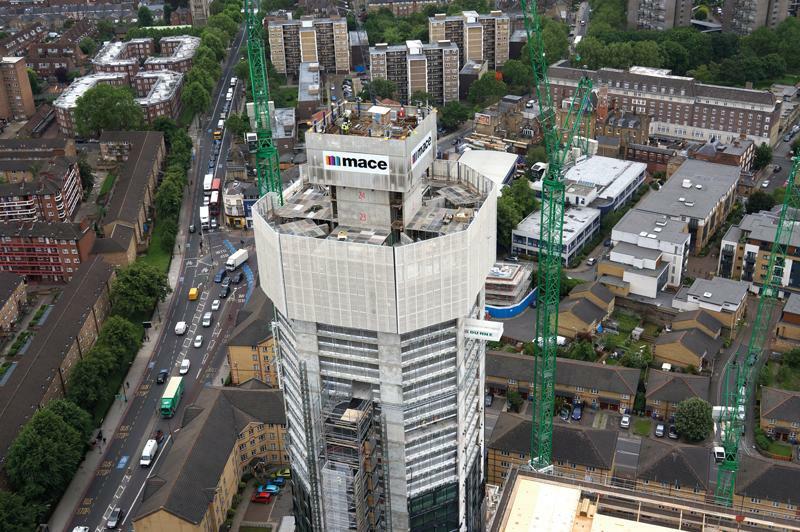 What is generally termed a 'climbing system' is usually a combination of wall formwork and scaffold (or working platform) that is either crane-lifted or able to climb by itself to the next pouring section. In terms of method of operation and design, the systems that have established themselves on the market are three in number, namely profile-guided climbing systems, crane-independent climbing systems with all-hydraulic drive, and platform systems. Not every climbing system can be used on every construction project. But it is equally important for the formwork concept to take into consideration the diverse customer requirements setting out the operational boundary conditions for the build. So it is vital for formwork supplier and project owner to start working together in the project development phase. Thorough, accurate planning is the basis for fast, safe forming operations. Work preparation is crucial in this context. Factors such as cycle time, construction method, type of reinforcement and site equipment have to be taken into consideration in the planning phase so that the ideal formwork solution can be developed. 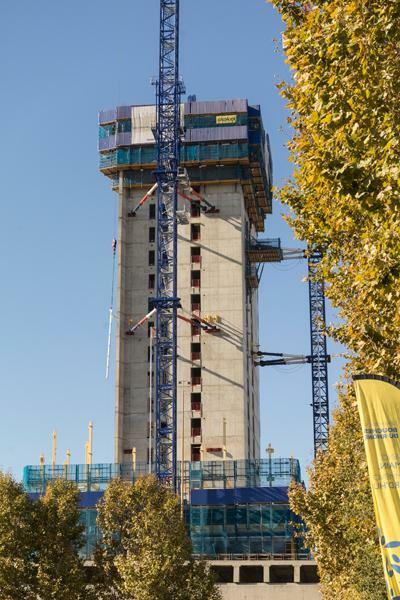 Whatever the customer-specific requirements may be – from the number of concreting sections through rebar placement to the provision of specialists for training the site crew – Doka has all-inclusive solutions for all the CIP concreting needs of any highrise project. This refers, in particular, to the areas of core, floor, props and façade. Load-bearing designs for façade construction support the subsequent systems. 1000-plus Doka engineers worldwide and the Global Expertise Center in Amstetten help clients reduce their in-house planning outlay and move on to successful implementation. 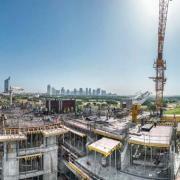 The international networking of more than 160 sales and logistics locations with efficient, high-capacity rental parks and continental logistics hubs gives you the certainty that the equipment for Doka formwork solutions will be available rapidly and delivered just-in-time. 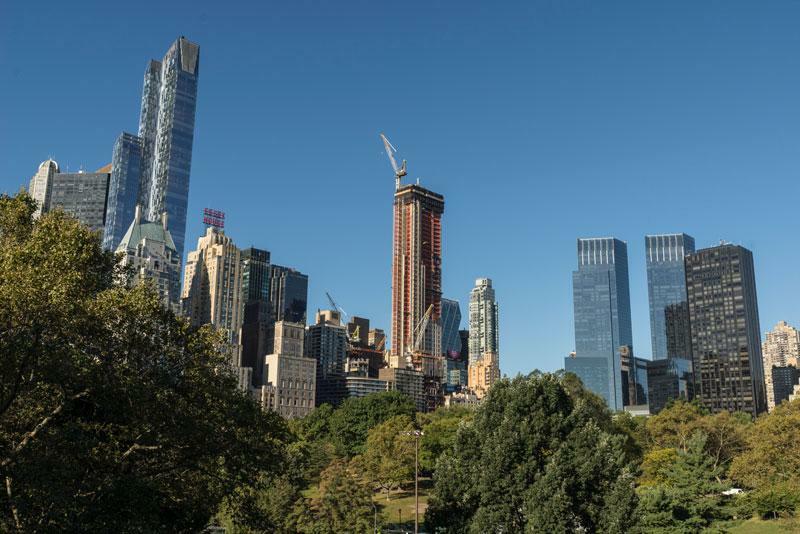 The engineering competence of the experts and the successful use of the Doka formwork solutions are being demonstrated right now on the Central Park Tower build in New York. Thank you for your interest - 2017, and Doka is forming its 1,000th highrise. 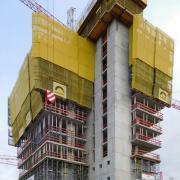 Thank you very much for your interest - 2017, and Doka is forming its 1,000th highrise.